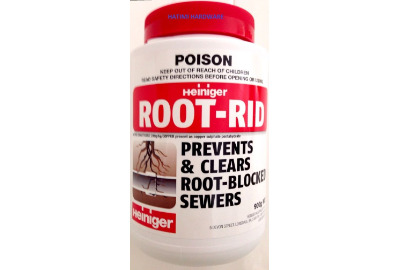 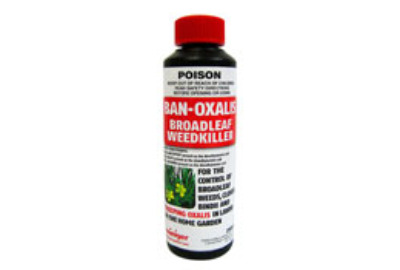 For the control of broadlead weeds, clover, bindii and creeping oxalis in lawns in the home garden. 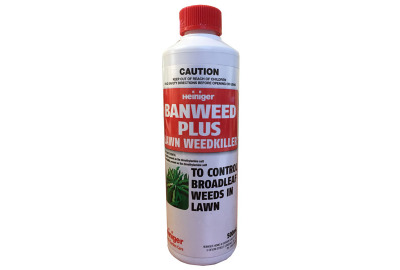 Banweed Plus Lawn Weedkiller 500ml is selective, controls clovers and broadleaf weeds in lawns. 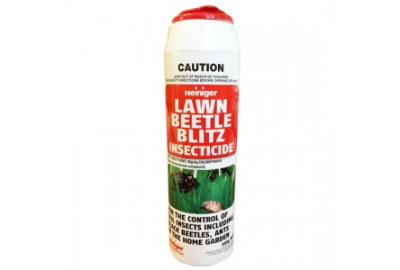 DO NOT use Banweed Plus Lawn Weedkiller 500ml on Buffalo, Lippia or Strawberry Clover lawns as severe damage may result, bent grasses may also suffer temporary damage. 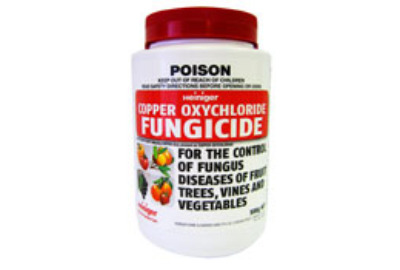 Broad spectrum fungal disease treatment in the home garden, especially for fruit trees. 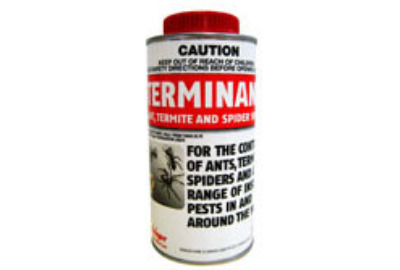 Insect control spray for the control of citrus leafminer, scales, mites, mealy bug, aphids and white fly on citrus, grapes, pome and stone fruit, roses, indoor and outdoor ornamentals.